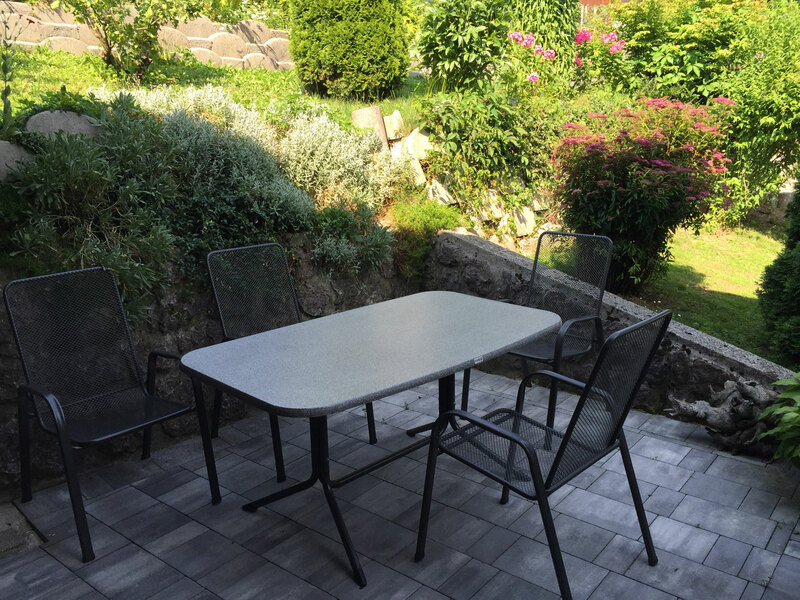 This 75m2 size, pleasantly furnished apartment is situated on the upper floor of a private house in a peaceful part of Dovje village. 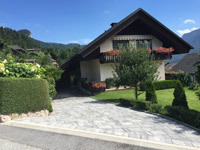 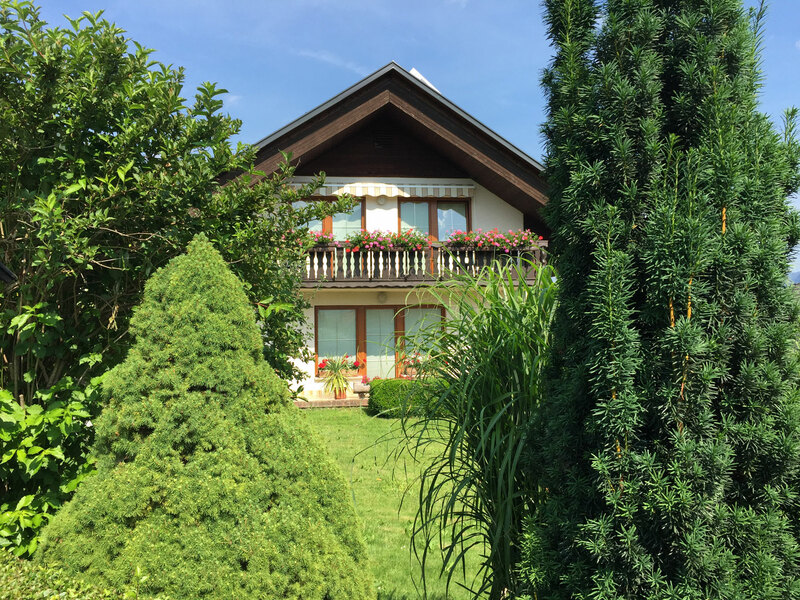 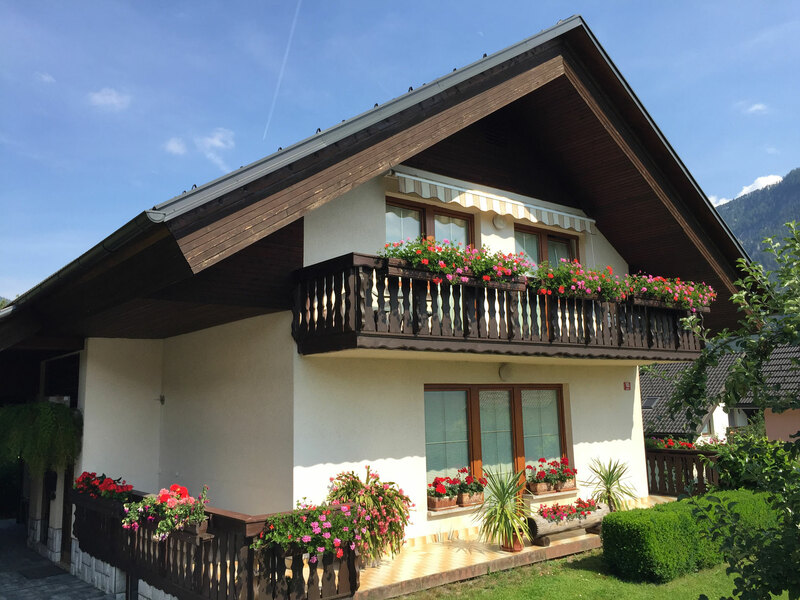 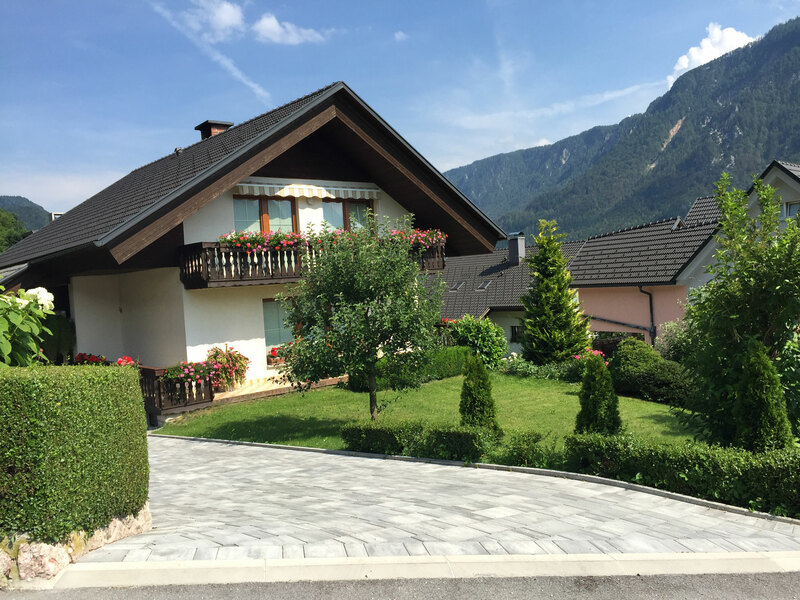 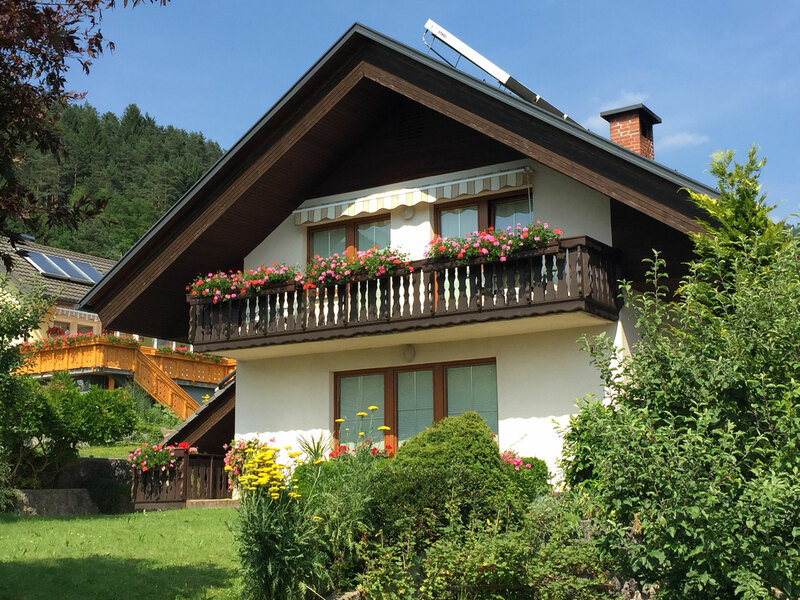 The house is surrounded by a big garden with a magnificent Triglav mountain vista. 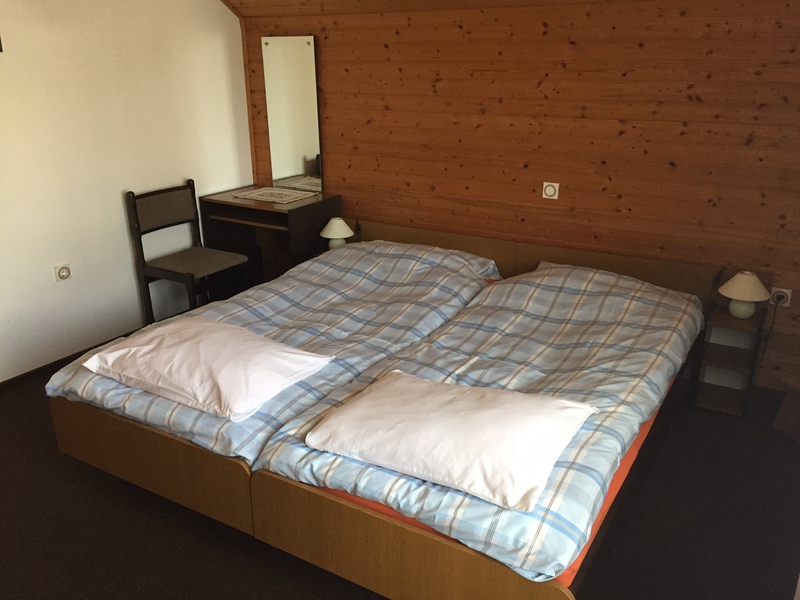 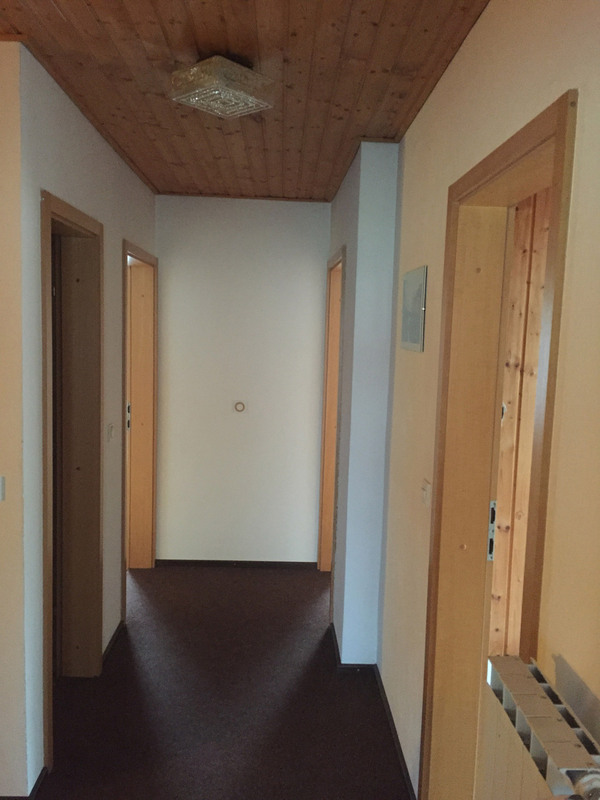 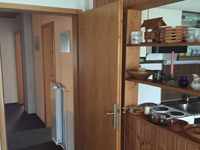 There are two rooms with double beds and exits to the balconies of the apartment. 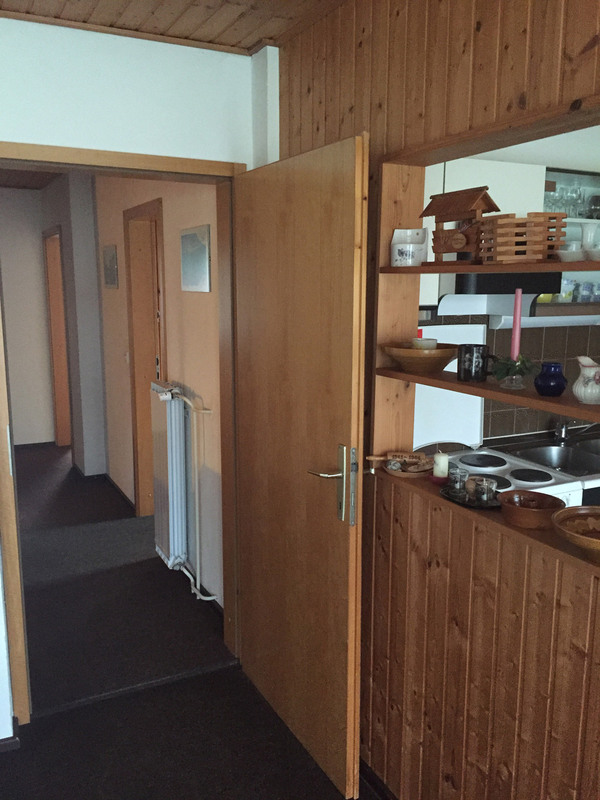 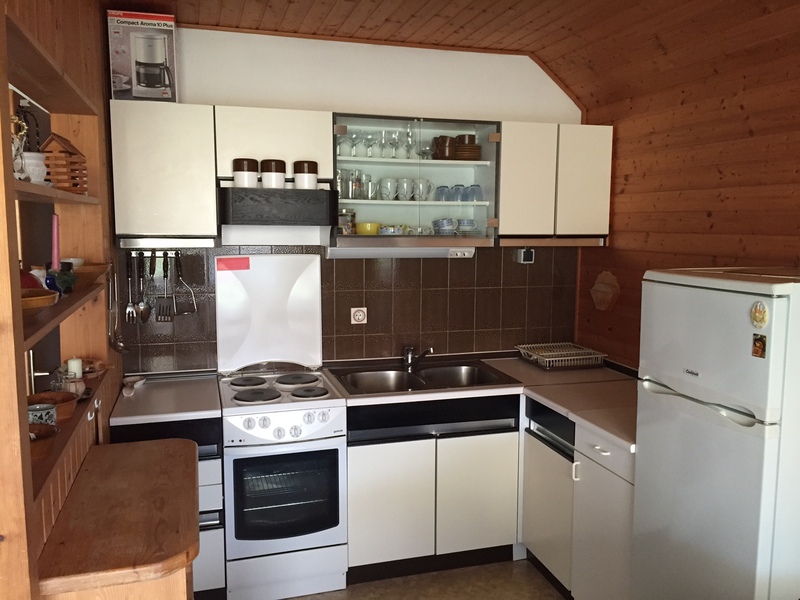 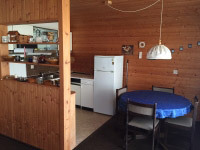 The apartment has a kitchen with dining counter. 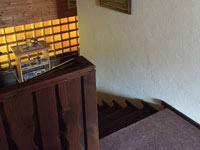 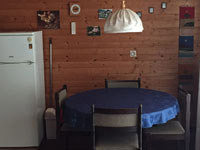 The living room facilities include cable TV and DVD player, wireless internet connection. 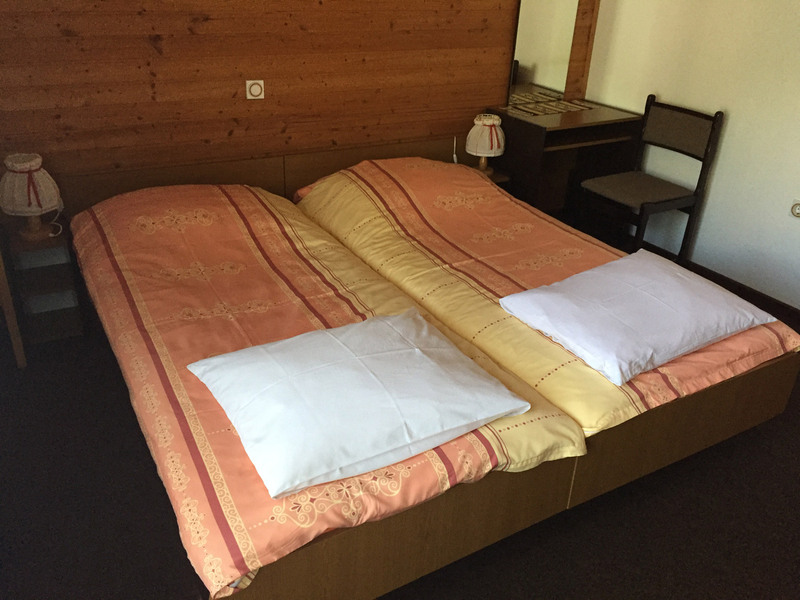 Two additional beds are also available in the living room. 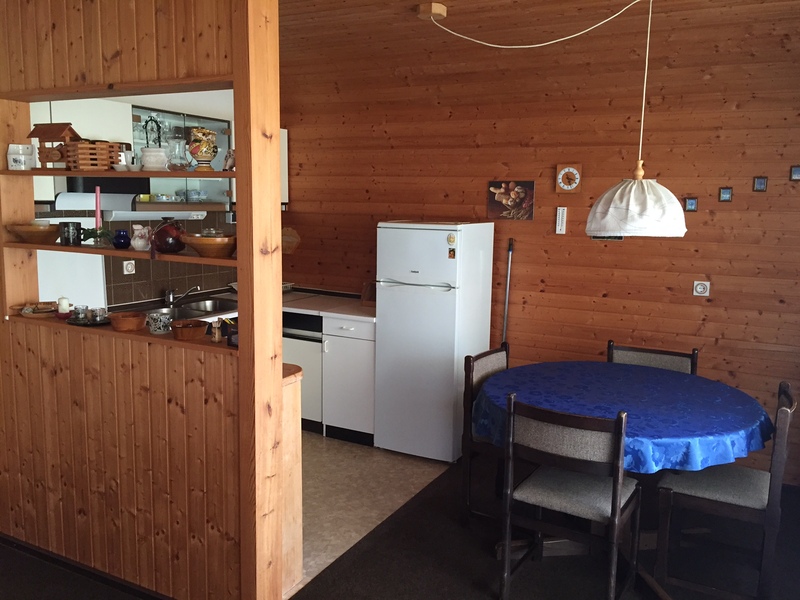 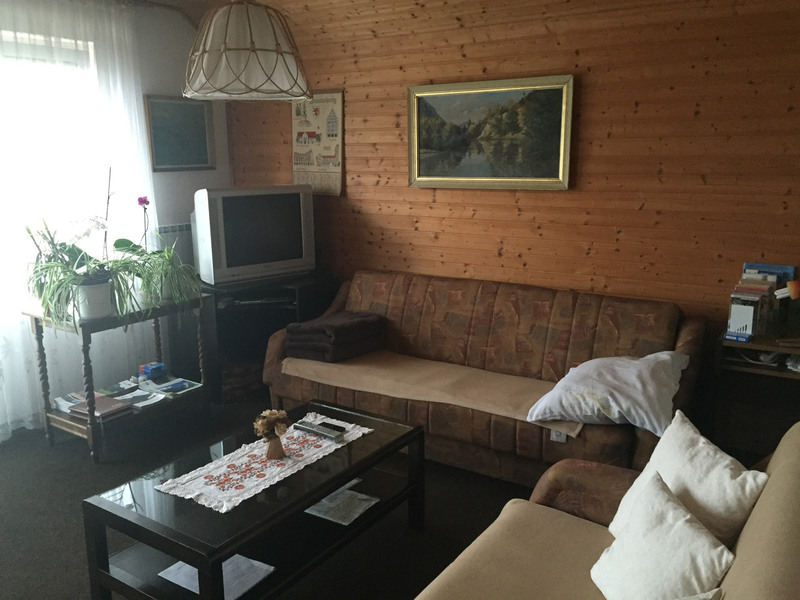 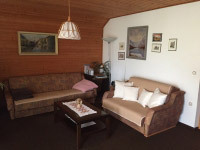 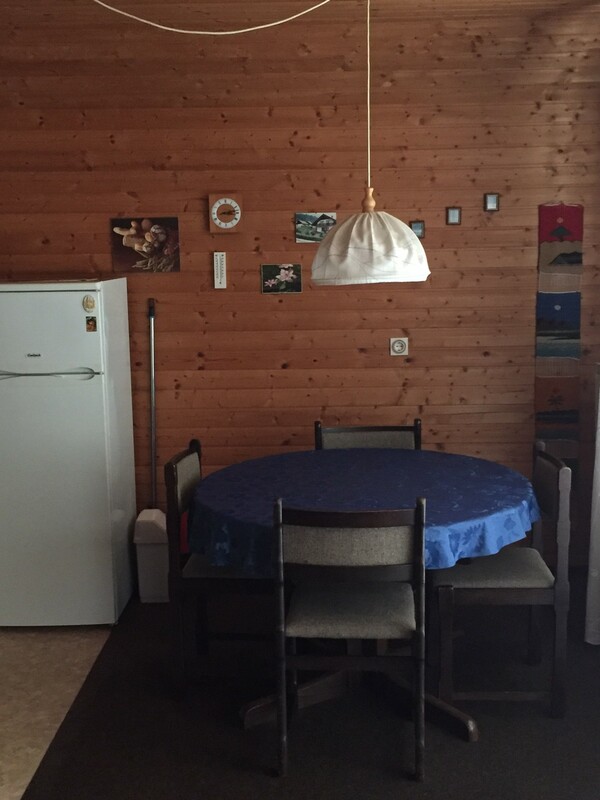 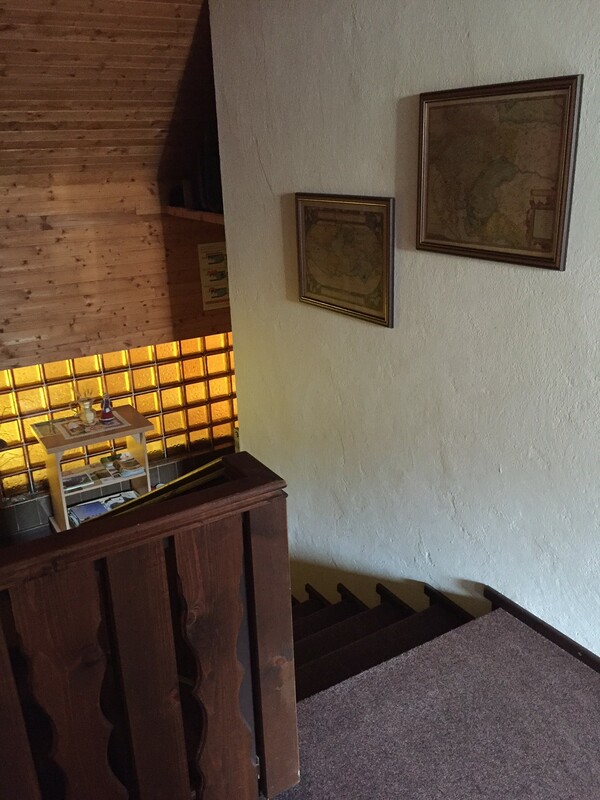 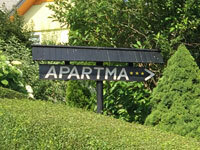 There is an exit to the balcony from the living room with a magnificent view of the Triglav mountain. 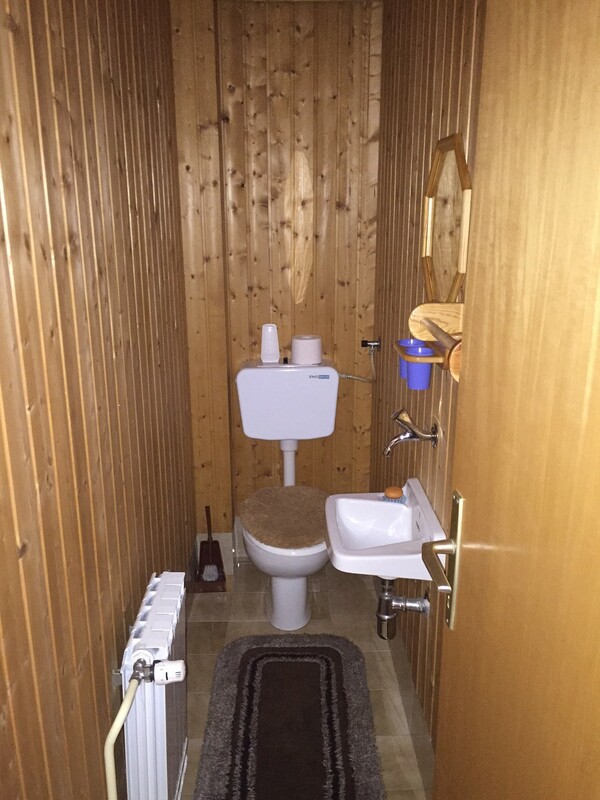 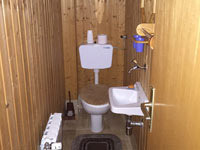 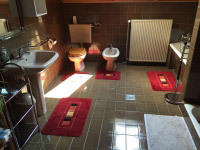 Large bathroom facilities include: shower, bath tub, toilet and bidet. 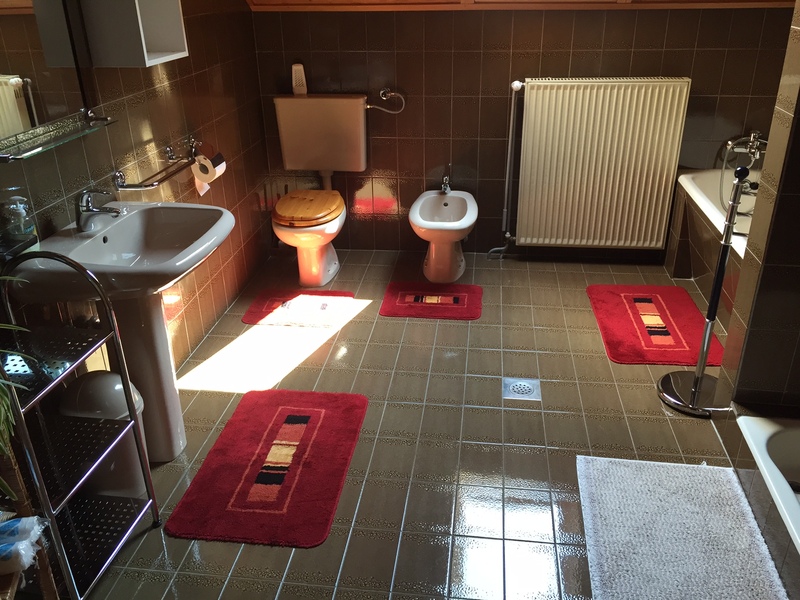 There is also a separate WC in the apartment. 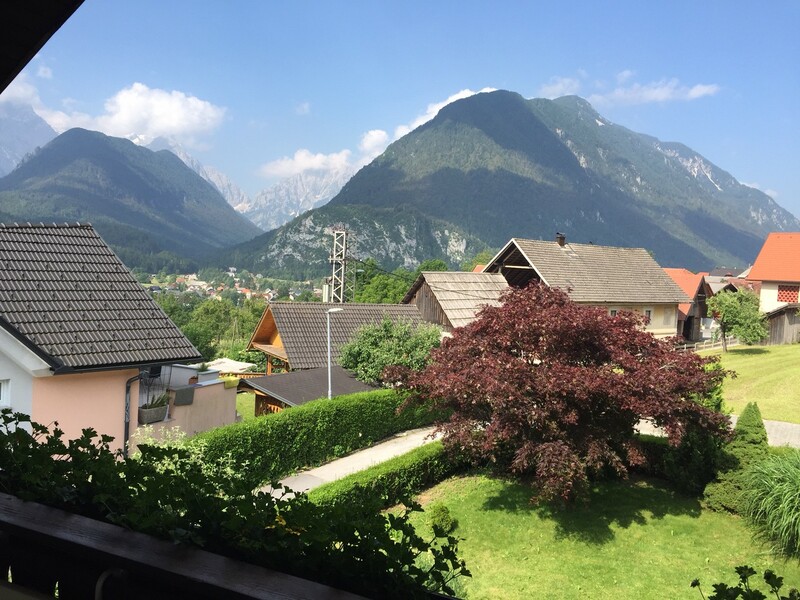 Dovje village is situated at 703m in one of the most fascinating Alpine regions of the country, at the edge of Triglav national park (TNP). 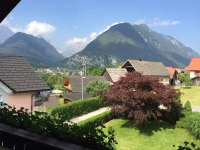 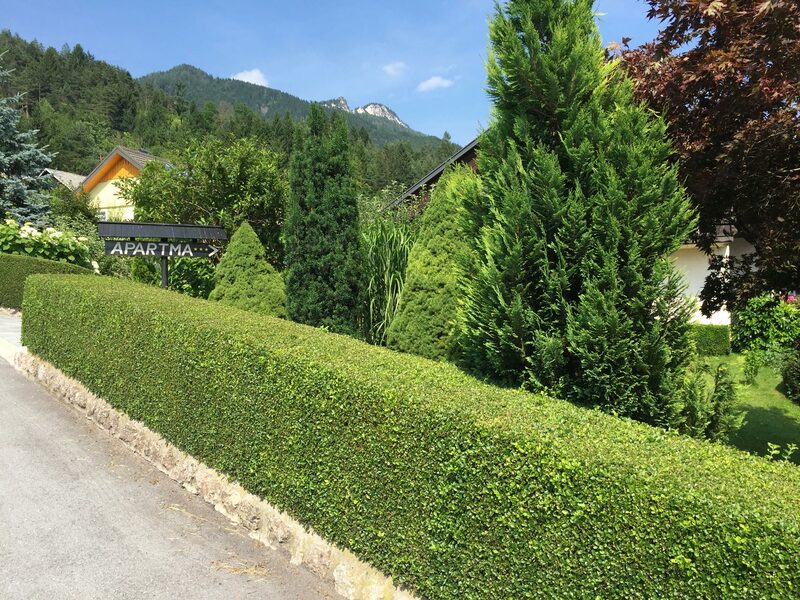 Dovje village is an ideal starting point to conquer the Julian Alps and Karavanke. Dovje is 15km from Kranjska Gora and 10km from Jesenice.